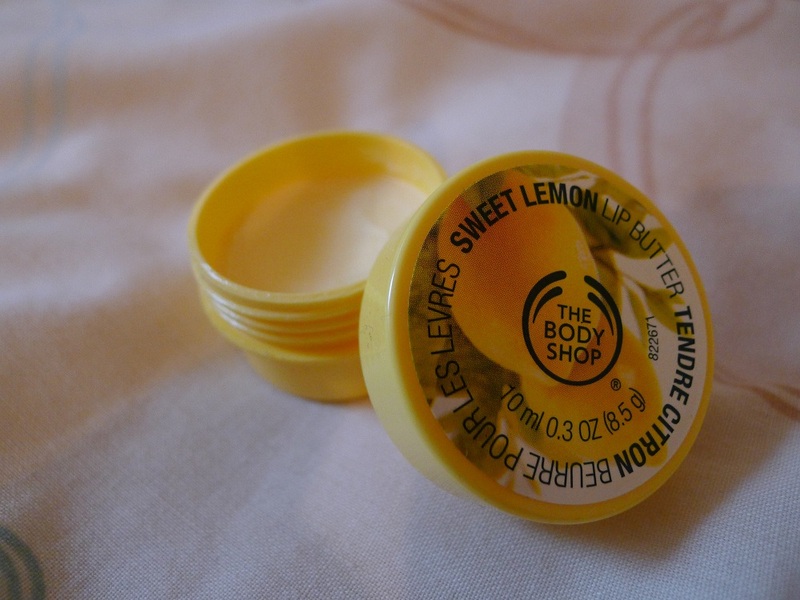 The Body Shop Lip Balm Review - My Review of the Body Shop Lip Balm in Sweet Lemon. Great for lips and smells delicious! With HQ photos.